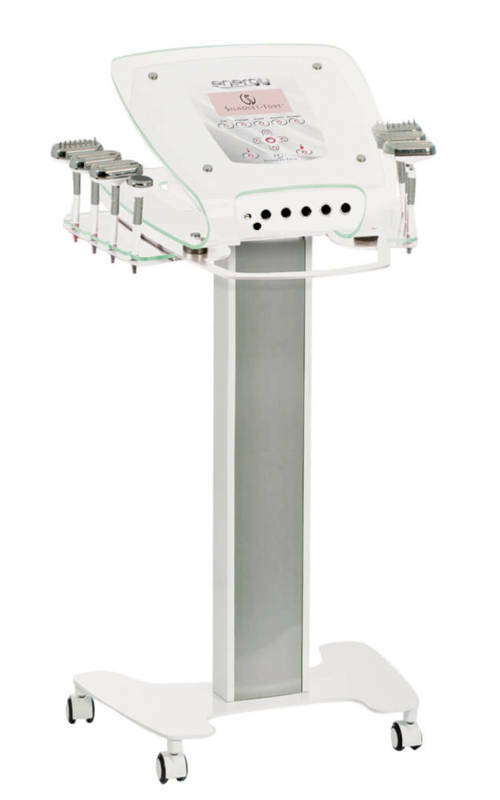 Non-invasive skin renewal process that produces visible lifting results. Kinelift electrodes are exclusive to Silhouet-Tone: ingenious design allows for easy positioning as they do not have to be on the attachment or anchoring points of the muscles. For successful, non surgical face-lifts every time. As our body ages- the skin loses elasticity and suppleness. The muscles attached to the skin begin to lose their tone, resulting in saggy skin. This Micro-Current toning gently tightens and strengthens the muscles. This pain free treatment is combined with light therapy and ultrasound to stimulate collagen and oxygenate. 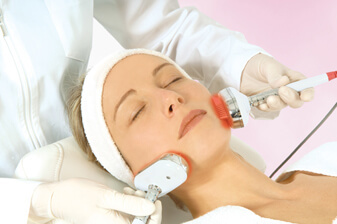 Treatment will be applied to both the face and neck.